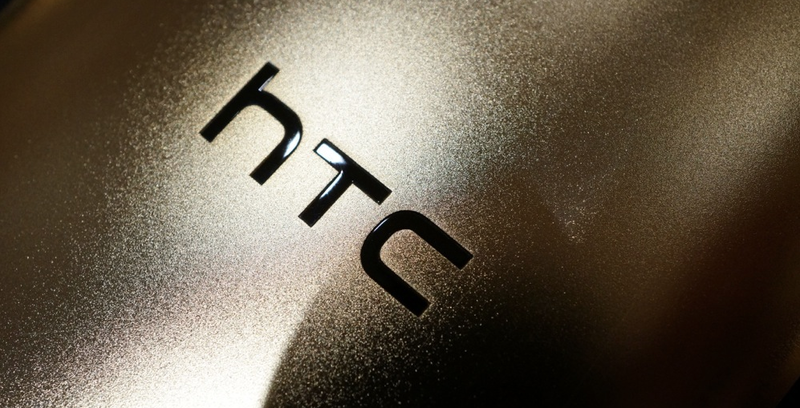 According to a report from Bloomberg, HTC’s struggles are turning into personnel losses. The newest employees to give notice are two executives, Chief Marketing Officer Ben Ho and President of Engineering and Operations Fred Liu. From what unidentified sources told Bloomberg, Liu has retired, having spent 16 years with the Taiwan-based manufacturer, while Ho has opted to stay with the company under a different role until the end of the year. Sources state that HTC’s Chairwoman Cher Wang has taken over the role of Chief Marketing Officer for the time being. In a statement regarding the resignations, HTC released the following. HTC’s dedication to innovation drives us to pursue our goals. We are taking the necessary steps to create a resurgence of the HTC brand. As a company, we will continue to push forward, making the hard decisions needed to continue growing as a global presence. We are confident that the business steps we have taken, and continue to take, are the right ones to lead to a strong resurgence of the HTC brand. HTC continues to invest in talent and recruitment as part of our broader human resources strategy to ensure the continued strength of our company’s organizational structure. While it’s never a good sign to see top-level execs leave a struggling company, HTC is nowhere close to throwing in the towel. With restructure to its organization, and a new-found moneymaker in the One (M8), it will continue to push forward and survive.